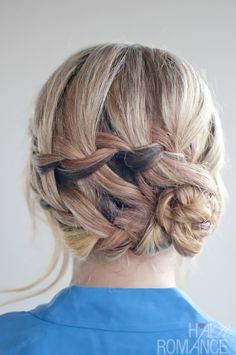 If you’ve got tired of your common ponytail and bun hairstyles and want to make something different for your daily look. 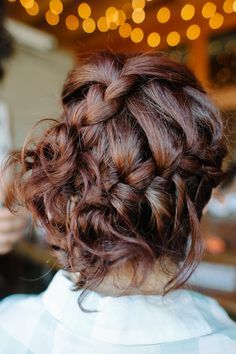 It is a high time for you to rethink about the braided hairstyles then. 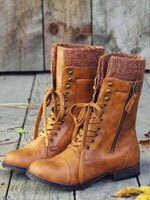 We all love the braided hairstyles for their versatile shapes and styles. 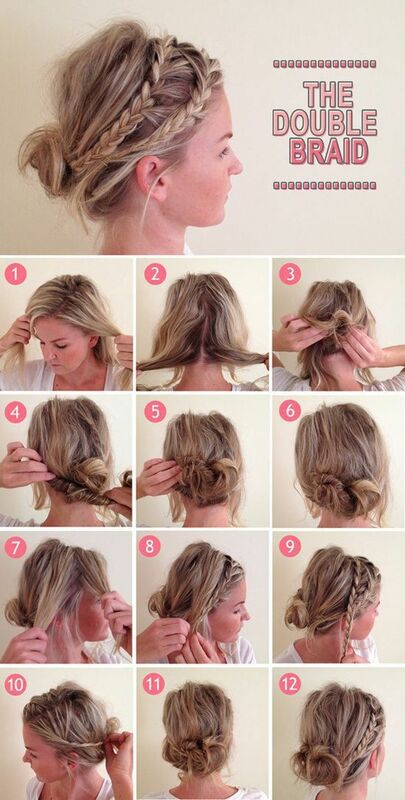 To get a sweet look, you can make two delicate braids for your new hair look. 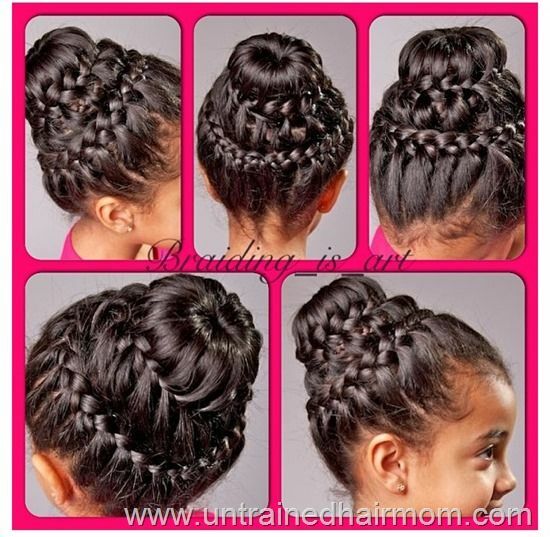 Today, let’s take a look at 14 amazing double braid bun hairstyles with our pictures below! 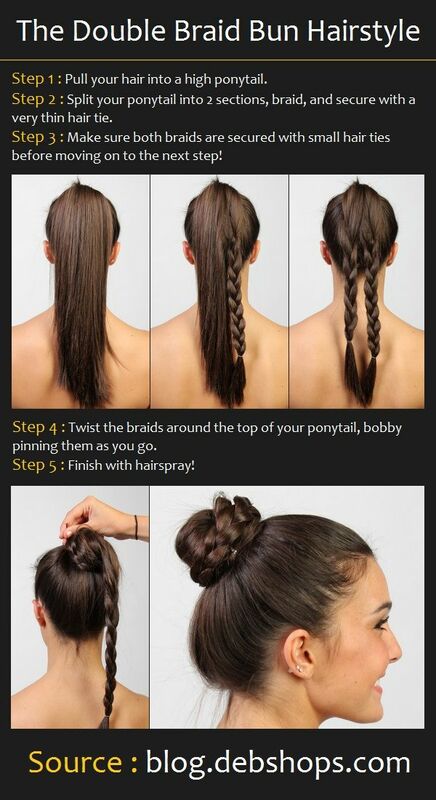 First, you need to divide your hair into two equal parts and make two ponytails at both sides. 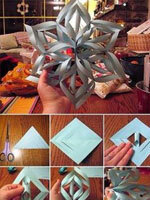 Then secure them with rubber bands and braid them. 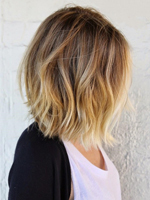 To get a better shape, you can loosen your braids with your fingertips. 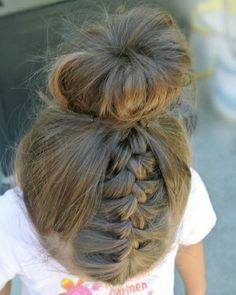 Next, wrap one braid with the other until to their ends and secure them with bobby pins. 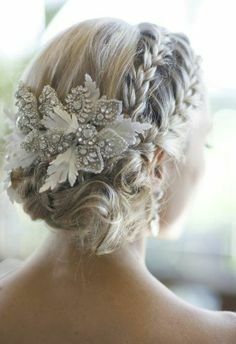 Finally, you can embellish your braided bun with your favorite hair accessory to make your new hairstyle look more wonderful.